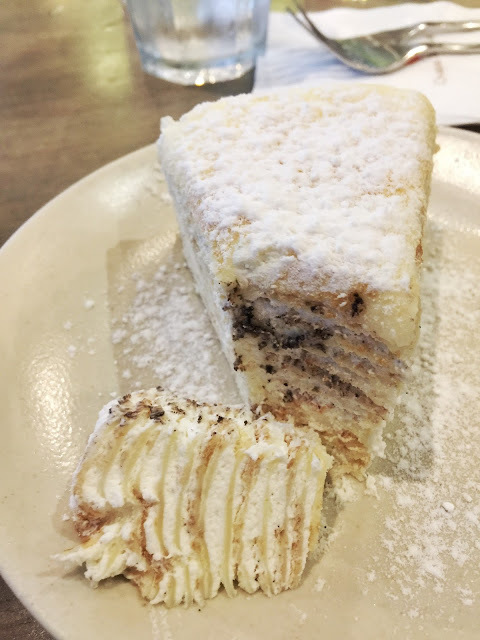 A good dessert is one with moderate sweetness (at least, in my opinion). 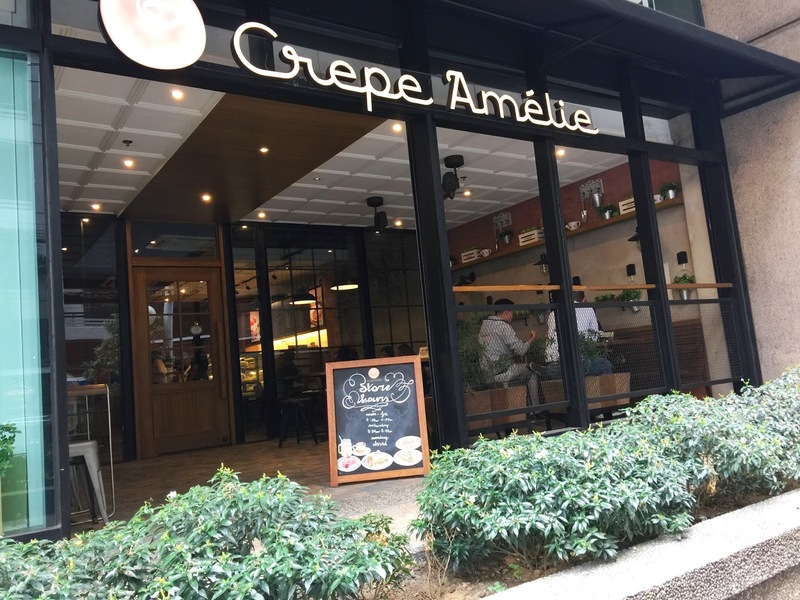 This is exactly what I tasted the first time I tried out Crepe Amelie with my sister last March 2015. 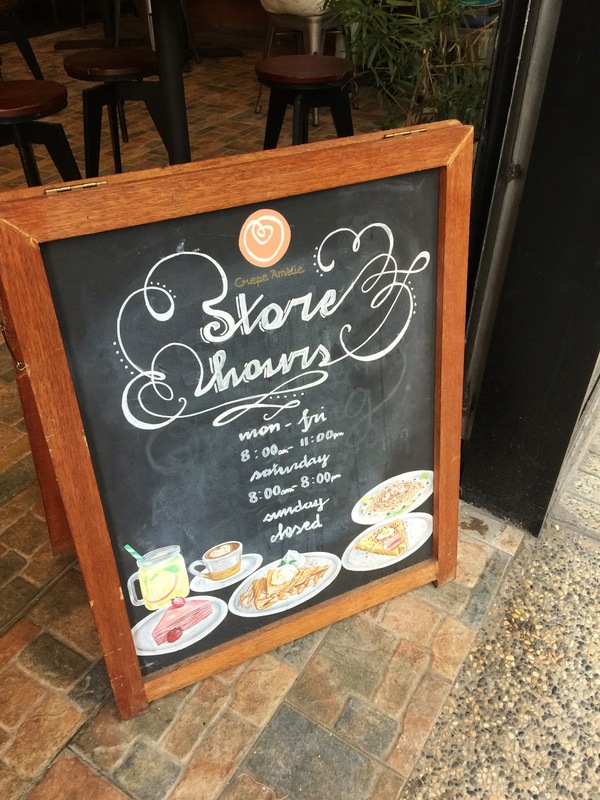 It was a serendipitous moment since we were out late at night and was looking for a good dessert place to eat at. I’ve been going back there ever since. Good thing that they opened a branch at the heart of Makati where it’s accessible for those craving for a sweet treat during or after work. 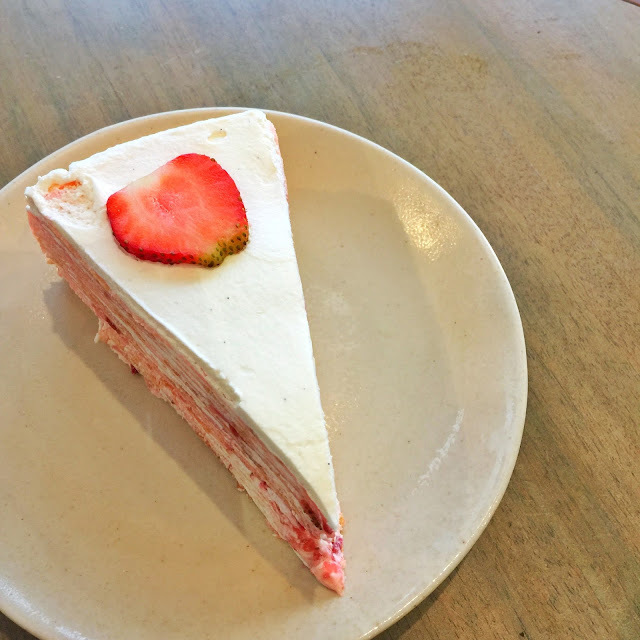 I thought of rewarding myself with a mid-week dessert after lunch, and I did just that. 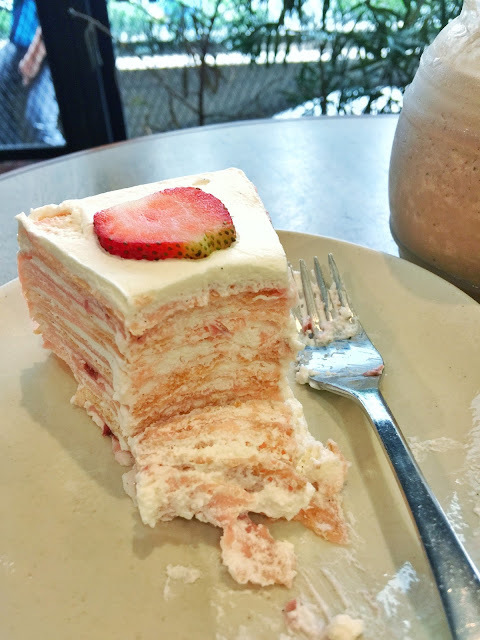 I’ve tried many cake flavors from my numerous visits at Crepe Amelie. Some of them are the Green Tea, Orange Chocolate, Dulce de Leche, and Chocolate Mousse. 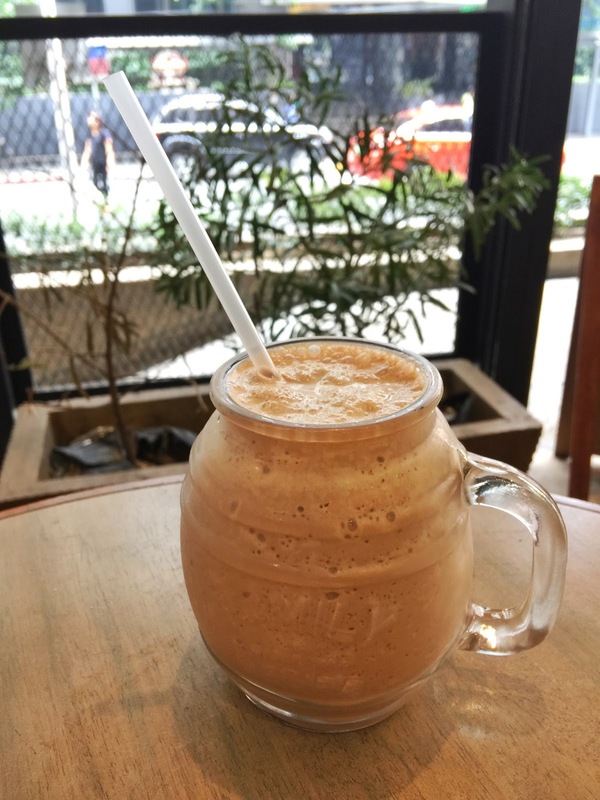 Every flavor had a moderate sweetness that will not make you too high after eating it but satisfy your craving for something sweet. 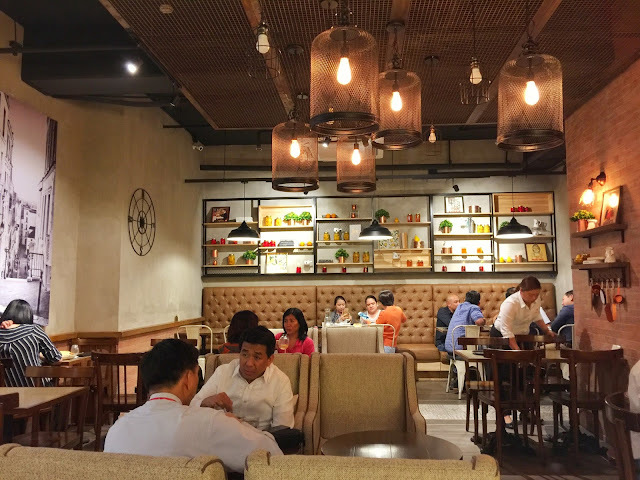 What I love most about its interiors is the rustic design with the wooden walls, cage lights, and dim lights. 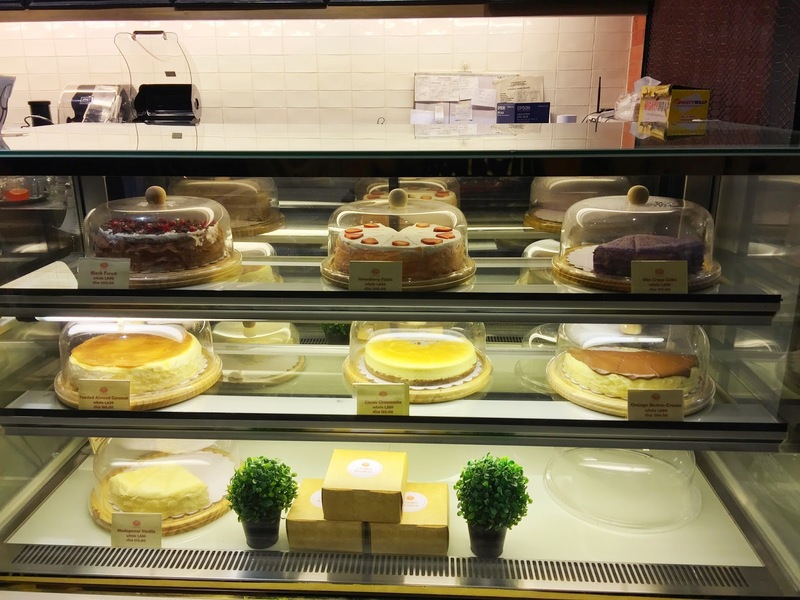 The place is usually not packed so you can expect to eat your dessert in peace. It’s one of those places where you can bring your girl friends for a catch-up with good dessert and a relaxing ambiance. For my most recent visit with my officemates, we tried a variety of cakes and drinks. First is the Strawberry Fields cake. I’m not a big fan of strawberry-flavored food but this one blew me away. The icing combined with slices of strawberries made every bite a great one. Next up is the Madagascar Vanilla flavor. This complimented well with the drinks that we got because of the rich vanilla flavor that cannot only be tasted at the icing on the surface of the cake but also through the 11 layers of crepe that comprises it. 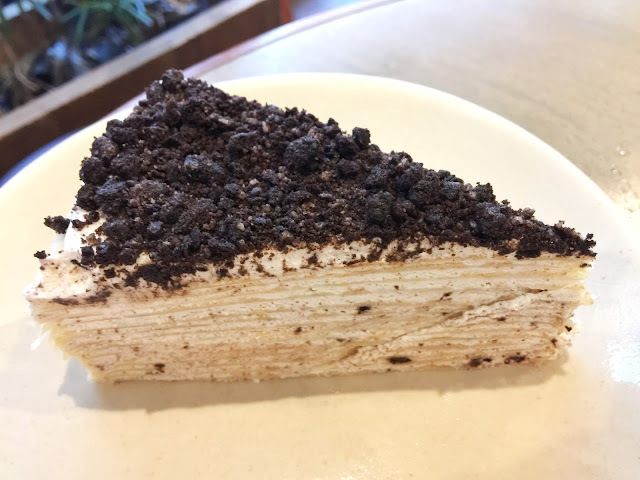 If you want a sweeter option, go for the Cookies and Cream cake. This was the sweetest among the three that we tried. 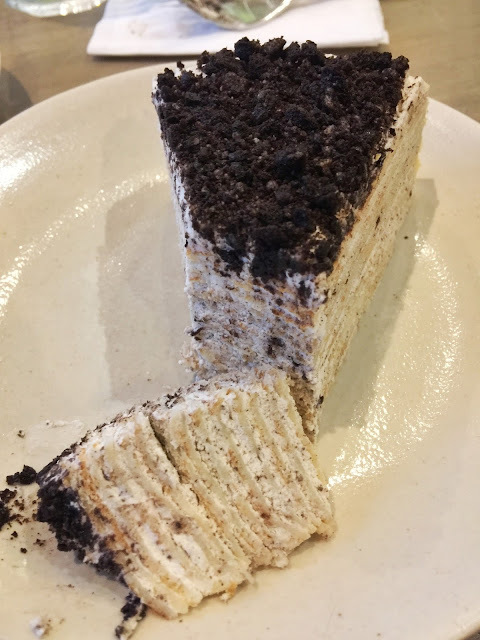 This cake featured a great mix of textures from the Oreo crumbles on top of the cake going down to the rich icing that was smothered in between the layers of crepe. Aside from the muted sweetness for most of the cakes, another thing I like about their cakes is the way they hold together the layers of their crepe cake. Even if you slice it, the layers are still intact until the last bite. 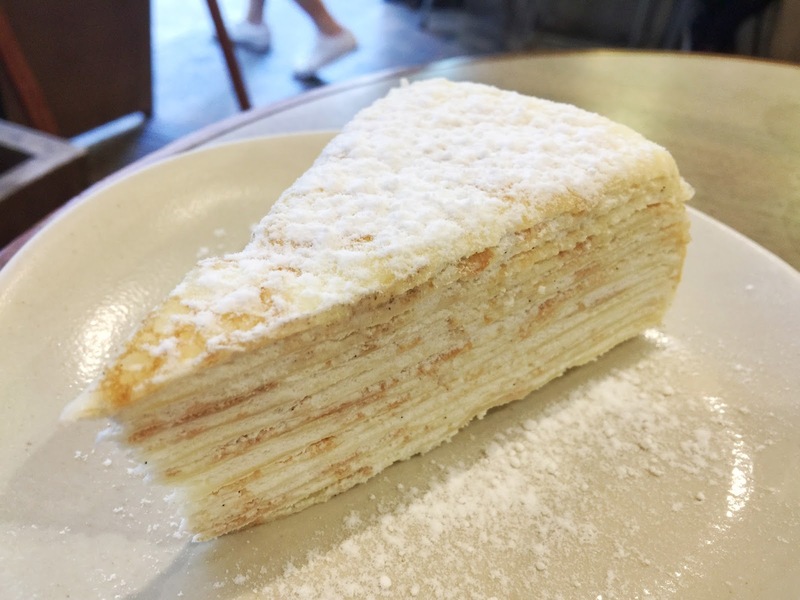 I’ve tried crepe cakes from other dessert places but the layers just won’t stick together even just after the first bite. This was also the first time that I tried out one of their milkshakes. I opted for a Mocha Milkshake to complement the desserts we had. 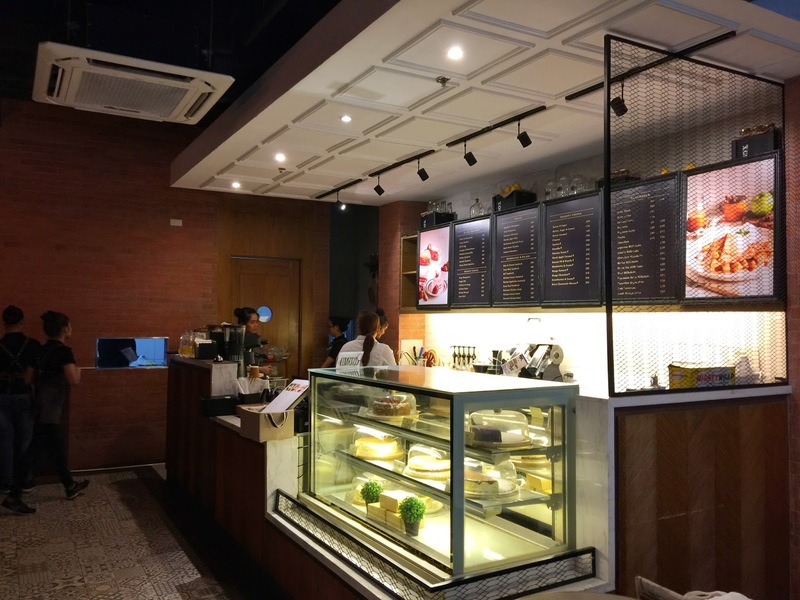 It was not as stellar as the cakes because there was more milk flavor than there was mocha. The same went for the Iced Mocha and the Espresso Latte. 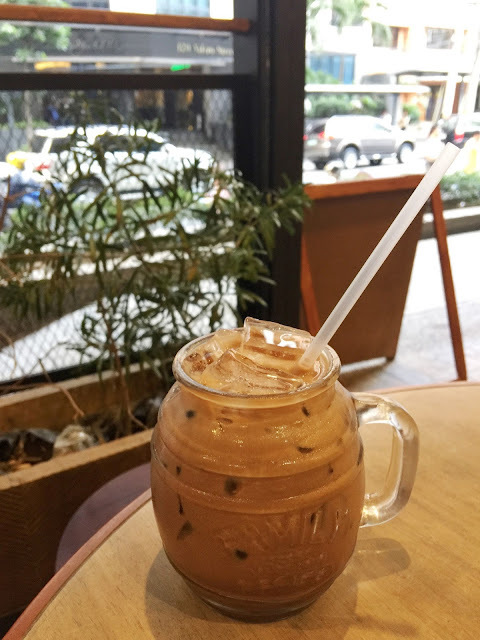 You can taste the roasted coffee beans in both of them and they are both nice drinks to have during a workday in the afternoon. 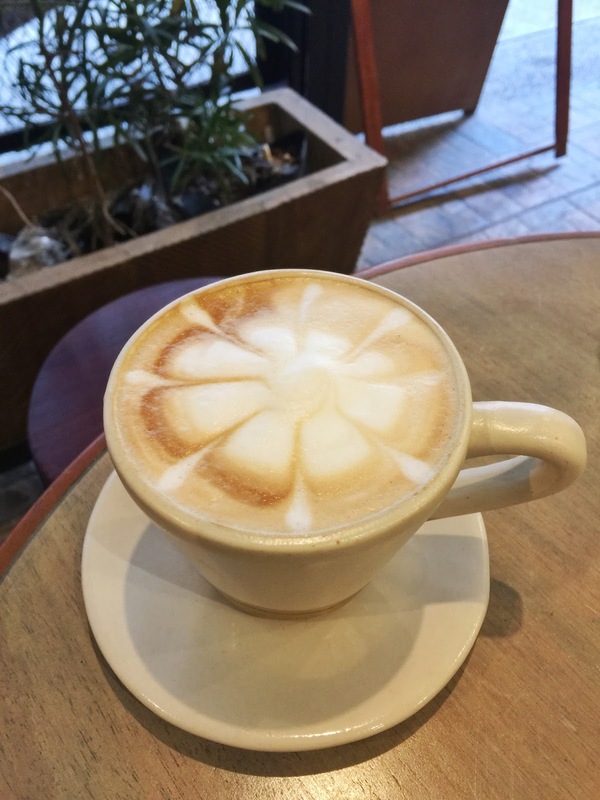 It would be good to get if you want coffee with your tea but they weren’t the highlight of our visit to Crepe Amelie that day. Needless to say, this is a great dessert place for loves the mix of texture and flavor in every bite of the cake. You’ll be in for a delectable treat.